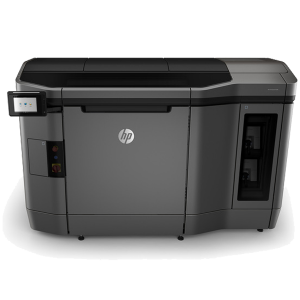 Lay3rs 3dprinting supplies the whole series of 3D printers from Hewlett Packard as an agent. We do this in cooperation with Landré Machines B.V. for the Dutch region. With this cooperation we are the point of contact for the professional 3dprinter market in the Eindhoven region. We distinguish ourselves by not only providing good advice when purchasing a 3D printer, but also possessing the necessary insight about the entire chain: “from idea to end product”. In-depth knowledge of materials, new design possibilities and production processes are required in order to be able to support our customers in the implementation of additive manufacturing in the professional segment. With us you are at the right address! Produce more products per day with continuous production and fast cooling. 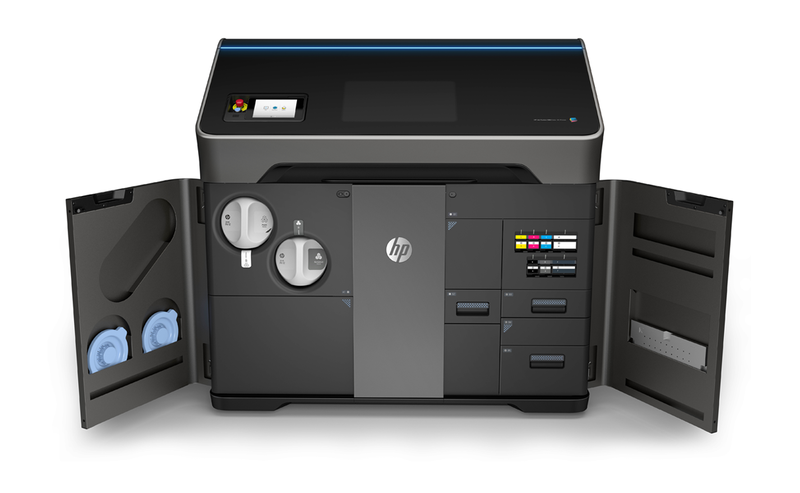 Streamline your workflow with HP’s automated material preparation system and post-processing station. A cleaner working environment due to the closed post-process station and materials that are NOT classified as Hazardous. HP’s well-known world-class Technical Services is at your disposal for support and maximizing your productivity. 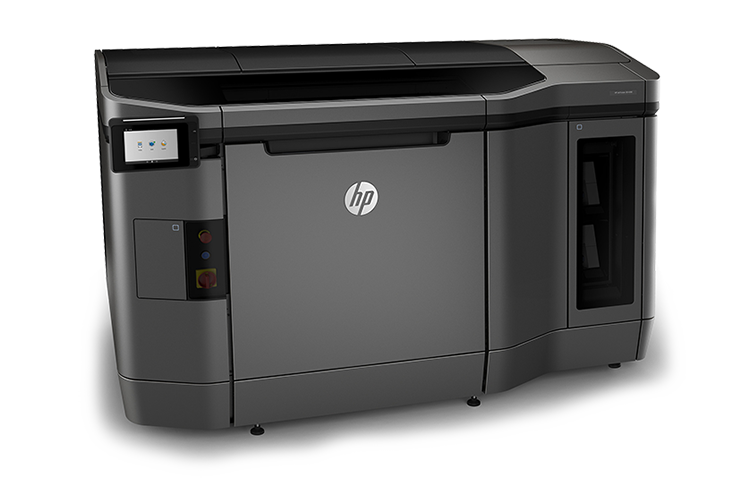 Choose from a range of 3D printers and process stations for the ideal end-to-end solution. 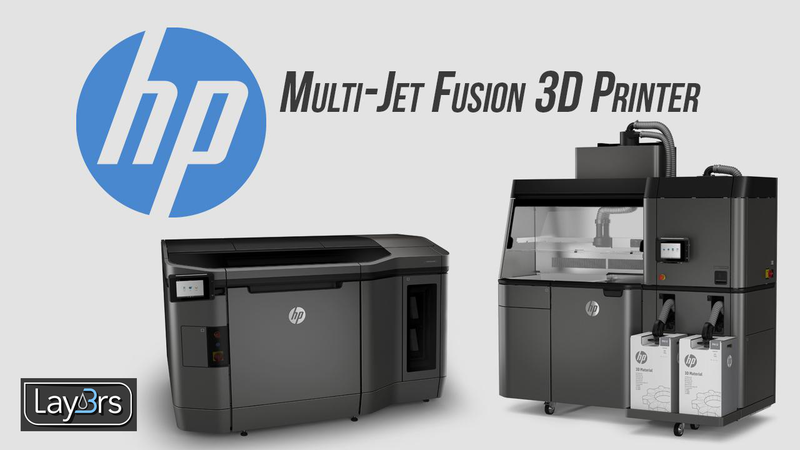 With the HP Jet Fusion Technology you achieve the lowest cost per part and reduce operational costs. Optimize costs combined with high quality by using cost efficient materials and a high recycling ratio. Plan your production times more accurately for increasing operational efficiency. Meer informatie weten? Klik hier voor de brochure.